50 years ago today (April 9th), David Bowie met his future first wife, Angela Barrett, while seeing King Crimson at the Speakeasy Club in London. The song “‘Changes” started out as a parody of a nightclub song,” and it was “kind of [a] throwaway.” It was on the album Hunky Dory in 1971. 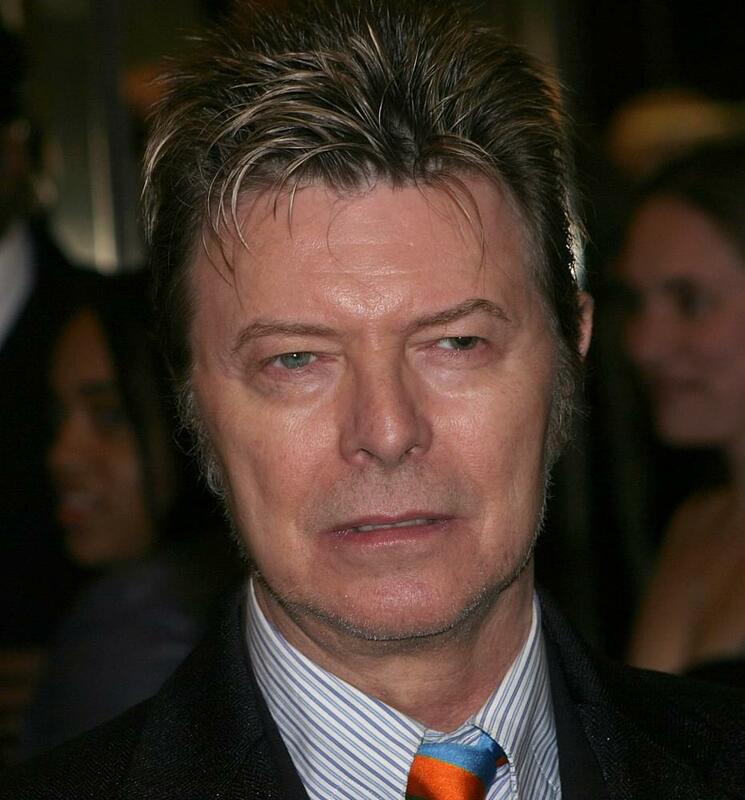 Bowie’s co-producer, Ken Scott, agrees that the song’s longevity is surprising, and that he was also amazed at how long it took for Bowie to become a star here.